Brian has always been the kind of person who put others first. He began his career as a YMCA counselor, then later joined the Air Force to serve his country. Like many veterans, Brian suffered injuries during his time in the military, and was diagnosed with traumatic brain injury, hearing loss, and PTSD. After leaving the Air Force, Brian worked to rebuild his life in the civilian world. He took a position at a local shipyard, but extreme pain in his hands and feet forced Brian to leave his job. In 2017, he was diagnosed with Raynaud’s disease, a condition that restricts blood flow from the heart to the rest of the body. 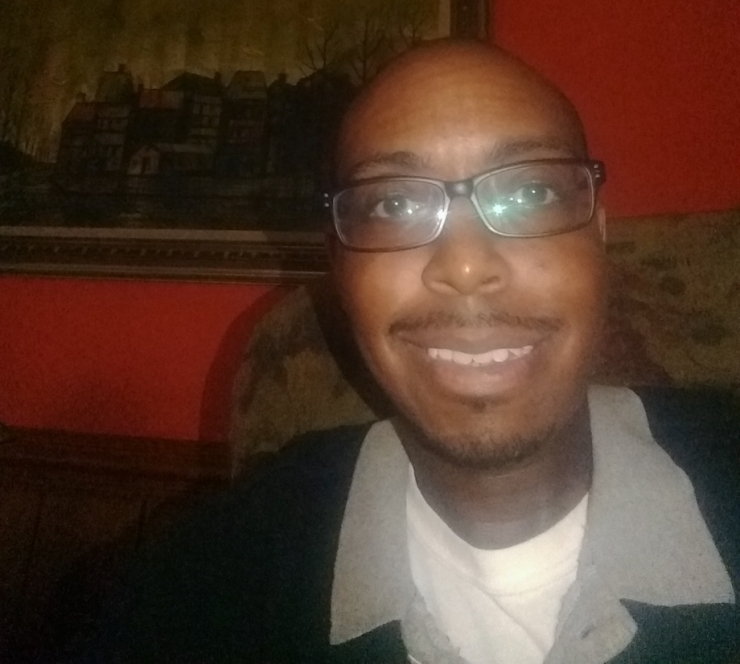 Just a few months later, Brian was diagnosed with scleroderma, an autoimmune disorder that causes tightening and hardening of the skin, and can affect the heart, lungs, kidneys, and digestive system. While there’s no cure for Brian’s conditions, there are treatment options that can reduce his pain and greatly improve his quality of life. He just has to get there. Chive Charities heard Brian’s plea and wanted to help the Air Force veteran in his time of need. 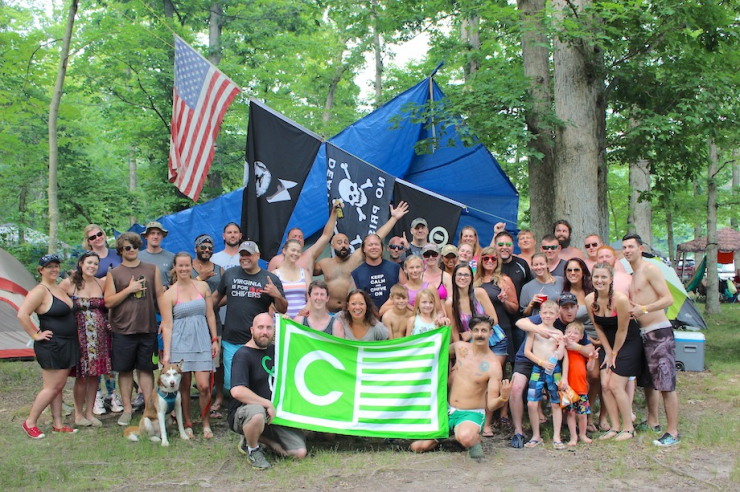 The first thing we did was tap into the amazing community of theCHIVE Virginia, who stepped up even before we completed Brian's grant application. They outfitted his car with new tires and a full tank of gas so he could make it to his appointments, and even drove him there and back for a procedure he needed that kept him from driving himself. 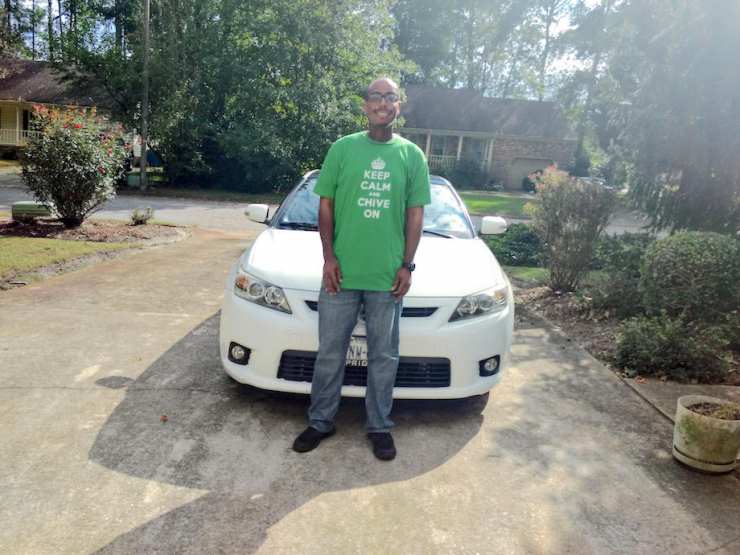 To keep him on the road to good health, Chive Charities provided a $10,000 grant to pay off his car note, so he can focus on continuing treatment and getting well. It’s the least we can do to show our gratitude for his service and sacrifice. You can help veterans like Brian get the help they need by becoming a Chive Charities monthly donor RIGHT HERE. Big thanks to theCHIVE Virginia for knocking this grant out of the park!